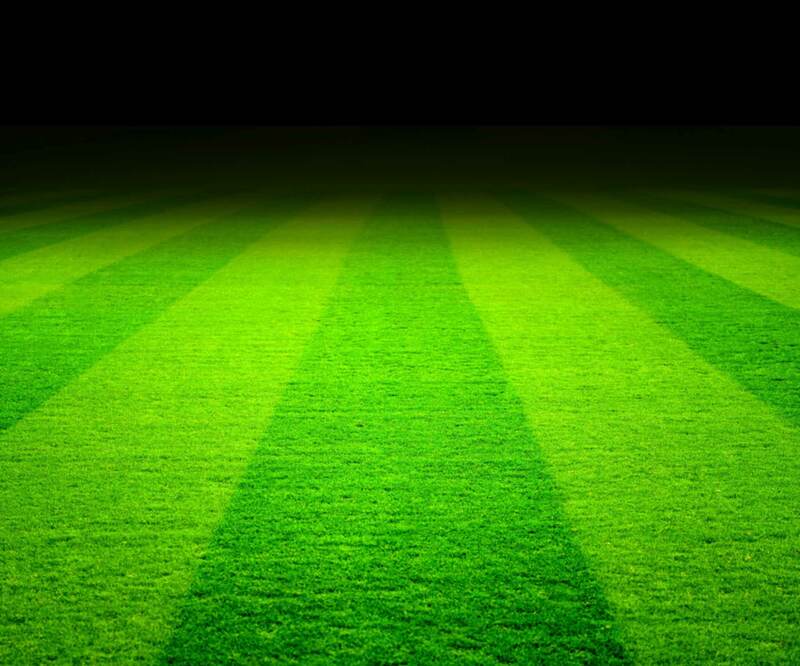 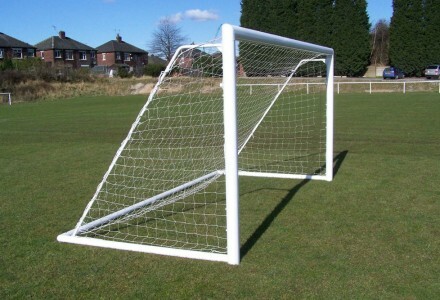 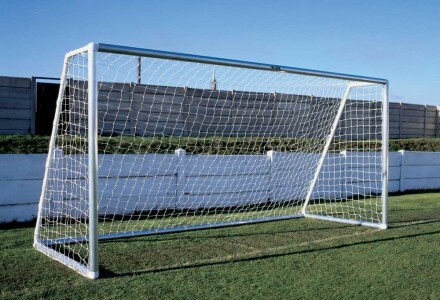 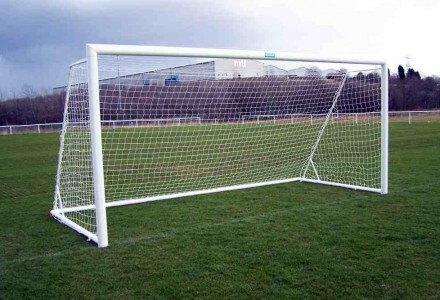 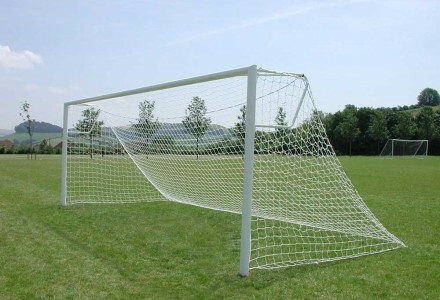 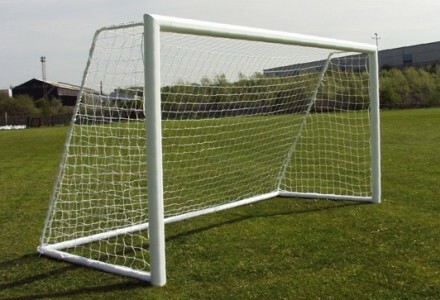 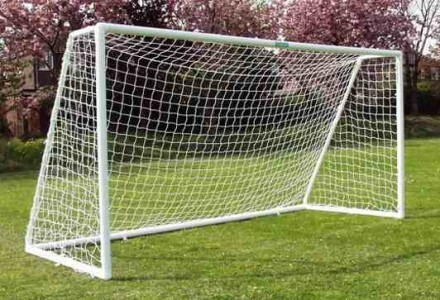 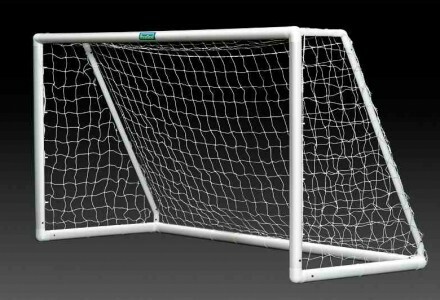 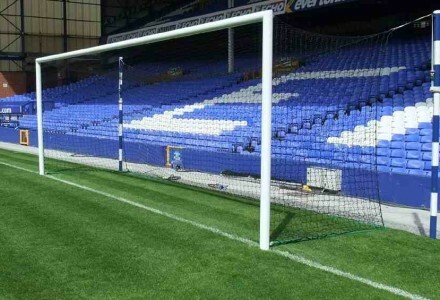 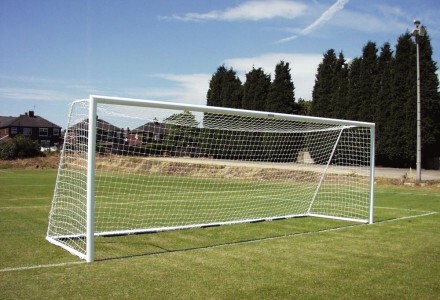 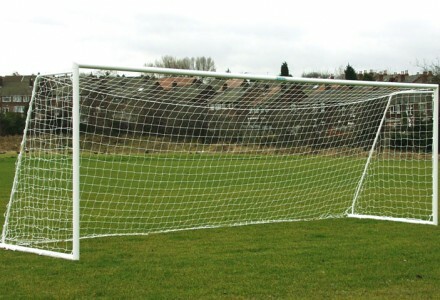 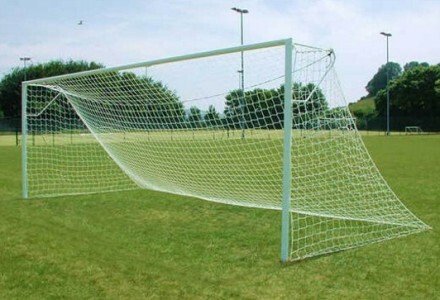 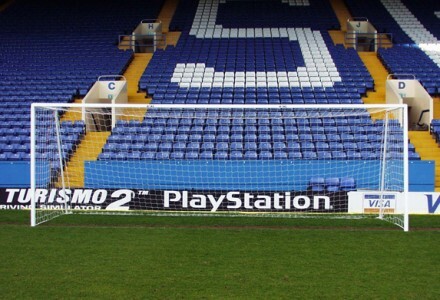 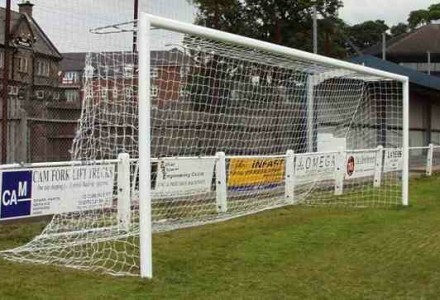 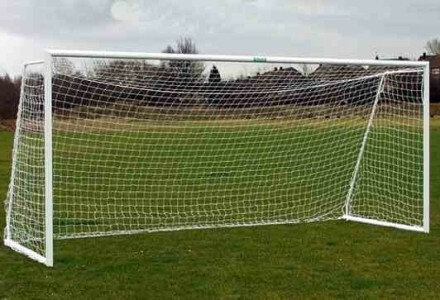 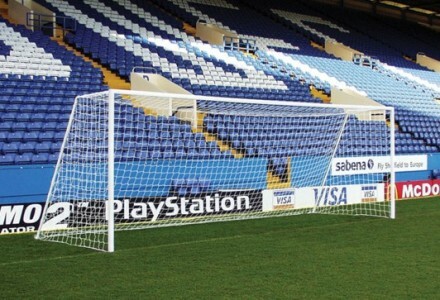 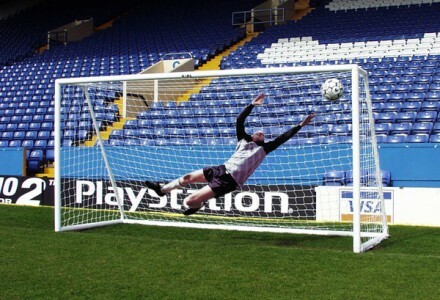 The adult football goal posts for clubs includes anti vandal steel socketed goalposts, ideal for local authorities or any permanent football pitch position. 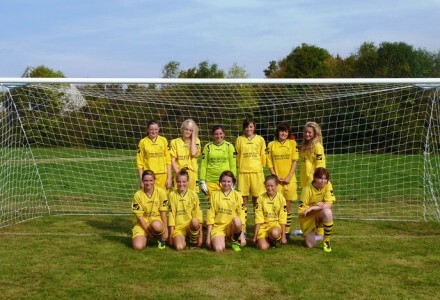 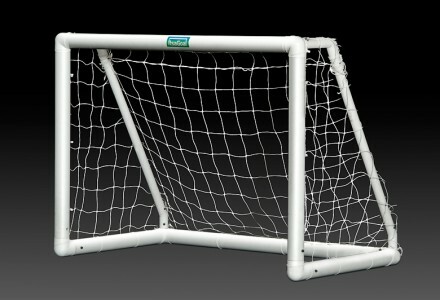 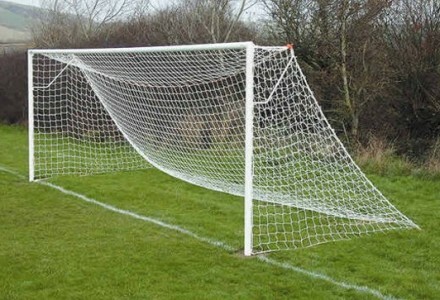 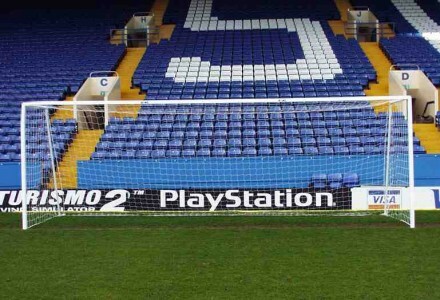 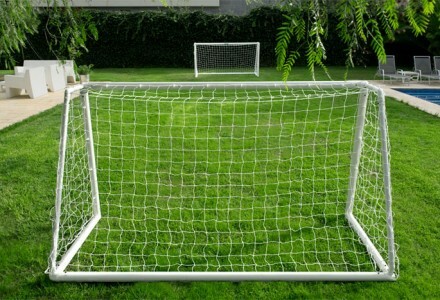 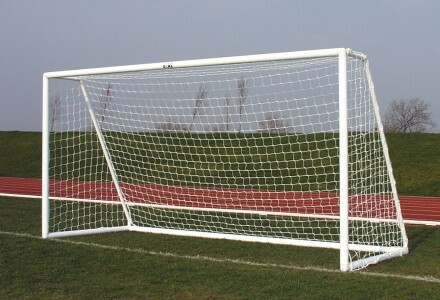 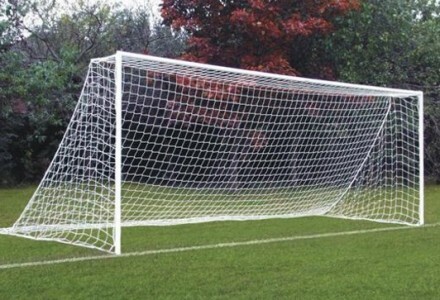 ITSA Goal offer various types of lockable elliptical goalpost solutions and fold away lockable goalposts. 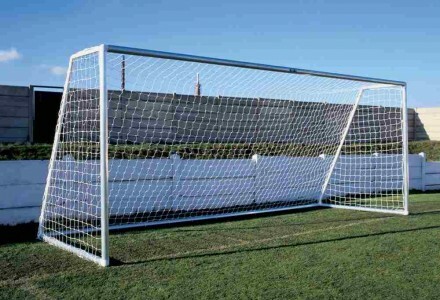 For pitches where goalposts need to be taken away after the game flat pack portable goals in carry bags are available as are movable elliptical freestanding goals with different wheel options.